Girltime Coaching: Suspect Abuse? How You Can Help. Suspect Abuse? How You Can Help. The only way to know for sure if someone you know is being abused is to ask. One of the common myths about battered women is that they don't want to talk about their victimization. While many do make efforts to hide the battering, they often do so because they fear being embarrassed, their partner finding out, being blamed, not being believed, or being pressured to do something they're not ready or able to do. And let her know that you do. If you know her partner, remember that batterers most often behave differently in public than they do in private. Listen to what she tells you. If you actively listen, ask clarifying questions and avoid making judgments and giving advice. You will most likely learn directly from her what it is she needs. Actively identify the ways in which she has developed coping strategies, solved problems and exhibited courage and determination, even if her efforts have not been completely successful. Help her to build on these strengths. It is common for women to have conflicting feelings—love and fear; guilt and anger; hope and sadness. Let her know that her feelings are normal and reasonable. Tell her that the abuse is not her fault. Reinforce that the abuse is her partner's problem and his responsibility. However, refrain from "bad-mouthing" him. If you are concerned about her safety, express your concern without judgment. Simply say, "Your situation sounds dangerous and I'm concerned about your safety." When it's appropriate, offer specific forms of help and information. If she asks you to do something you're willing and able to do, do it. If you can't or don't want to, say so and help her identify other ways to have that need met. 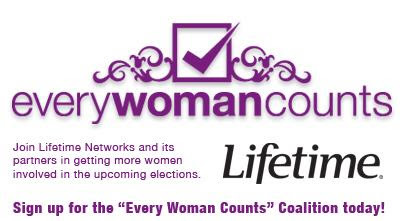 Be an active, creative partner in her safety-planning effort. The key to planning is to take the problem, consider the full range of available options, evaluate the risks and benefits of different options, and identify ways to reduce the risks. Remember that there are risks attached to every decision a battered woman makes. If you truly want to be helpful, be patient and respectful of her decisions. If you think a woman you know is being abused, don't wait for her to come to you. If she does confide in you, don't judge or blame her or her decisions—even if you don't agree with them. Don't pressure her into acting if she's not ready. Don't offer advice if it's not appropriate, and don't put conditions on your support of her. *Information from the New York State Office for the Prevention of Domestic Violence, www.opdv.state.ny.us. 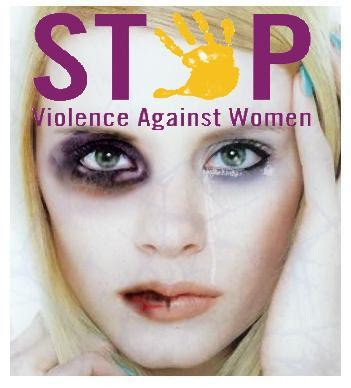 Copyright © NYS Office for the Prevention of Domestic Violence.